When I was eight a kid from my neighborhood would regularly invite me over to fight. With my heart pounding, I would slam down the phone, race across the open field next to my house, dart across a busy two-lane road, jump a ditch, and land in his Billy’s back yard. Billy would be waiting for me with a pair of boxing gloves. In Billy’s back yard, was our boxing arena—an 8 foot by 8 foot woodshed: with a broken door, no windows, and a dirt floor. Once inside, like two miniature gladiators, we would lace up our gloves and prepare for battle. Billy’s reason for boxing was a bit twisted. He was smaller than most kids his age and what he lacked in size he wanted to make up in toughness. I was bigger than most kids my age, so Billy chose me to beat on him and help toughen him up. A sick reason to fight, but I gladly obliged. Even before our fight started, we both knew how it would end—I would win. I always did. As a result, Billy and I had a pre-battle agreement. When Billy got so dazed he either didn’t know where he was, could no longer get up from the dirt floor, or simply said, “Enough beating for now,” we would unlace the gloves, head toward the house (Billy stumbling toward it), and like good friends should, end the day with a cool glass of lemonade. 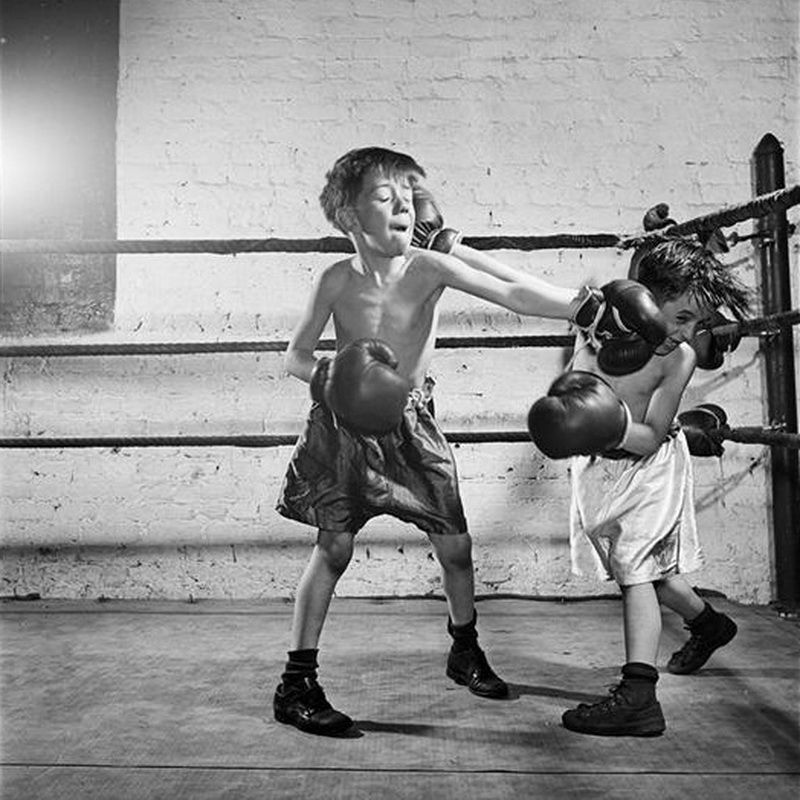 My boxing bouts with Billy remind me of our own battle. We get knocked around by life so frequently, the blows coming from so many directions, that we are often left dazed. But what’s so alarming isn’t the dizziness or damage left from the pounding, but our lack of awareness that we’re even in a fight. Being convinced we are in a fight is half the battle and diligently engaging in it is the other half. If you are in a fight, keep fighting. Your life, and those you love, may depend on it!